Well, let's say this post will be the last of the Summer Trip 2017 series. (click to see them all) And I've chosen to share totally random pics. Below : bricks spotted in the little village of Autoire. Below : weather vane spotted in the tiny village of Loubressac. 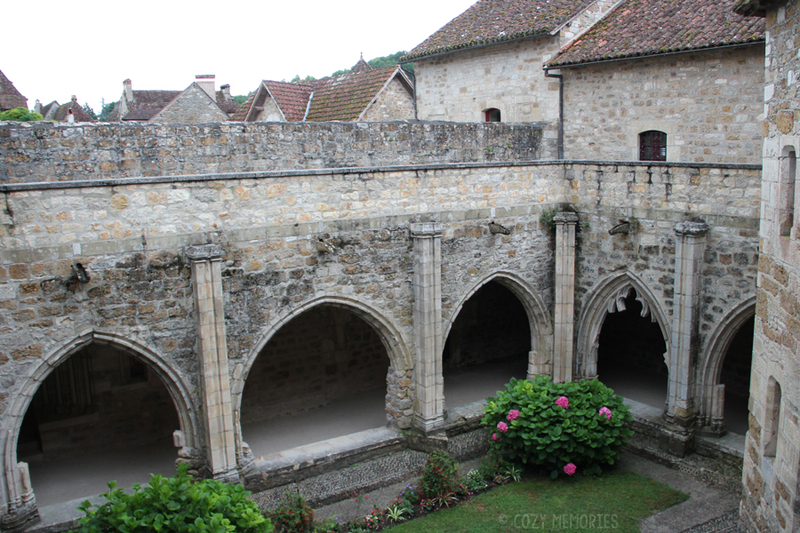 Below : wall in the cloister of Carennac. Below : rain on the wooden floor outside the house we rented. Now back to regular posts, if you're still willing to read me ! Thanks for your time ! Hi ! 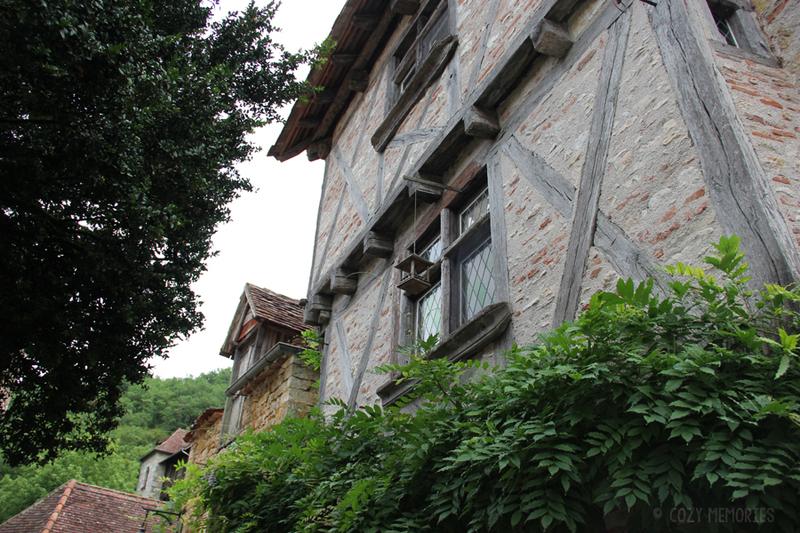 Today I'm taking you to Saint-Cirq-Lapopie, another stunning village of the Lot department ! Not saying much more, just sharing photos ! Incredible spider's web gate, isn't it ?! Was attracted by the textures & movement on this worn out wooden shutter ! Did you like the tour ? I hope so. 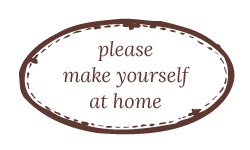 I also hope you are doing fine. Thank you for your visit, dear you all. Posting two days in a row, woohoo ! 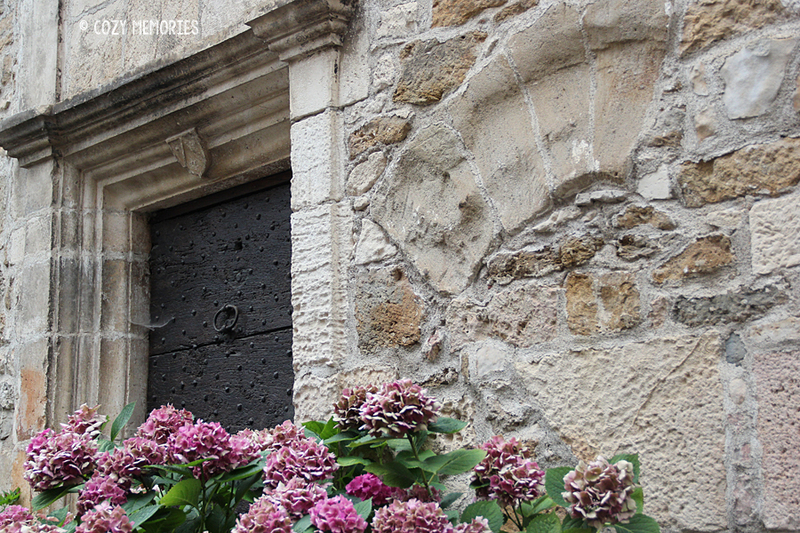 It is supposed to be "one of the most beautiful villages of France", and I quite agree ! Have a great end of your weekend ! Thank you for your visit ! Hope you liked the little tour !